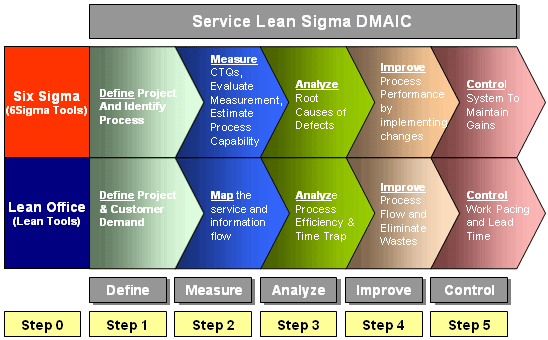 Why Lean and Six Sigma Integrate? 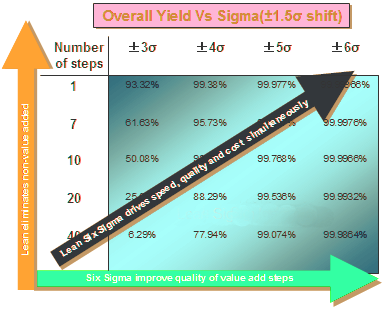 We knew we wanted to have Six Sigma Tools, that was clear. 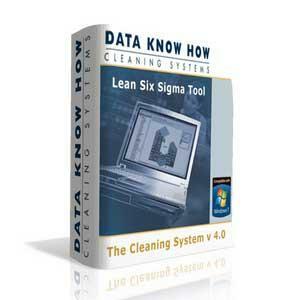 But we also decided that what really makes change in a businesses and cleaning are the Lean tools. Putting in a pull system, reducing batch sizes, significantly changing setup times, all of a sudden everything starts to flow. Those are the types of things we saw over time that really made a difference in cleaing services. Lean and Six Sigma can co-exist independently, but the benefits of integration are tremendous. Highly productive and profitable synergy …while the pitfalls of not integrating them are formidable.